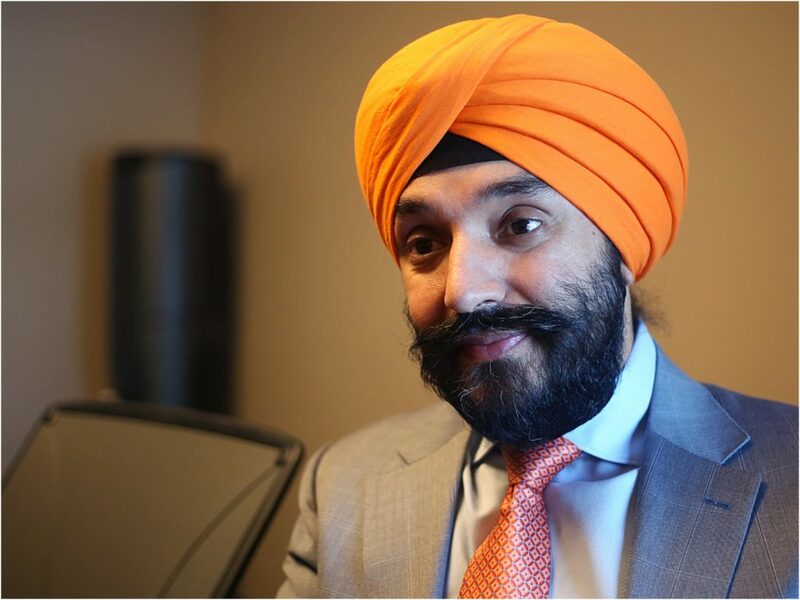 Whether or not Canada bans Huawei, Innovation, Science and Economic Development (ISED) Minister Navdeep Bains says the federal government will prioritize protecting Canada’s national security interests while it works with Bell, Telus and the rest of the country’s carriers on 5G proliferation. “We have an open door policy, we work closely with the carriers. They know what our priorities are,” Bains said during a January 31st sit down interview with MobileSyrup in West Block on Parliament Hill. Bains added that the government’s objective is clear and focused: to protect the safety and security of Canadians. Canada’s relationship with China has soured since the beginning of December when Canadian authorities arrested Huawei’s CFO Meng Wanzhou in Vancouver. Meng, who is also the daughter of Huawei president and founder Ren Zhengfei, was arrested on fraud-related charges. Canadian national carriers Bell and Telus have invested millions of dollars to prepare for their future 5G rollouts. If a ban is implemented by the federal government, they could stand to lose as much as $1 billion. Bains added that the carriers have also been working with Public Safety Minister Ralph Goodale. Bains did not go into details regarding the ongoing reviews of Huawei by Goodale and his department. He did say that the government has been in conversation with Canada’s allies to understand what they’re doing and what their experiences have been. Out a stated fear of cybersecurity attacks, the U.S. banned the company from providing 5G equipment in August 2018. Following the U.S., Australia and New Zealand banned the company, as well. The three countries are members of the Five Eyes intelligence-sharing alliance, as is Canada and the U.K.
Huawei Canada has had a presence in Canada since 2008. In that time, the company has partnered with 13 universities to conduct 5G research. Last month, Bell and Telus issued separate internal memos to their respective employees concerning the topic of Huawei. In its memo, Telus defended the use of the Chinese manufacturer’s networking equipment. Some industry analysts have claimed that the way in which Canada has dealt with Huawei has set the country back in becoming a leader in the technology’s deployment. 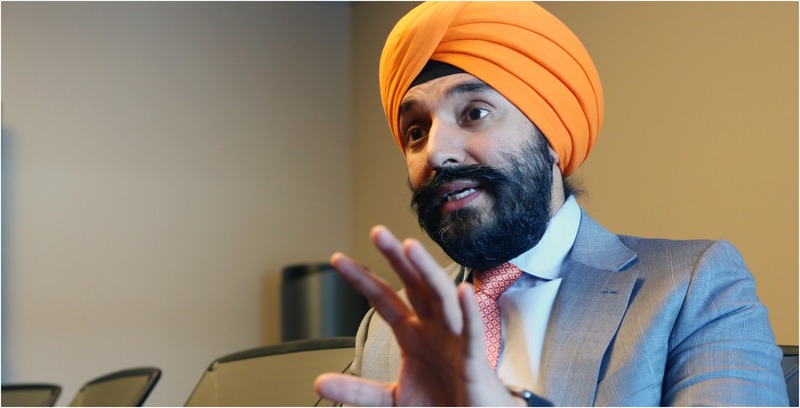 Bains disagreed with this statement, adding that Canada is well on its way to successfully deploying the technology and becoming a 5G powerhouse. As an example, he noted that the government is working with Encqor, a Quebec and Ontario 5G research partnership alliance that includes Ciena, Thales, CGI, IBM and, perhaps most notably, Swedish telecommunications equipment manufacturer Ericsson. In June 2018, Ericsson helped launch two 5G innovation hubs in Quebec City and Montreal. Was Nokia partnership a way to ease Huawei fears? On January 24th, the Bains finalized a research partnership with Nokia in Davos, Switzerland during the World Economic Forum. As part of the partnership, the federal government will invest $40 million into Nokia Canada. The partnership is also expected to create more than 200 jobs and support the 2,000 employees currently in Canada. Bains did not specifically answer whether or not the announcement was made to alleviate fears Canadians may have surrounding Huawei. “We’ve been talking about our government’s commitment to making sure we play a leadership role on technology on the deployment of 5G,” he added. It is important to note that 5G devices will operate over traditional and new cell radio frequency bands that include the low- (sub-1GHz such as 700MHz), mid- (1.6GHz, around 3.5-3.8GHz), and millimetre-wave (mmWave, such as 28GHz) ranges. And Canada, at this moment, doesn’t even have the spectrum needed to deploy the network. Last June, Bains announced that the 3.5MHz spectrum auction is set for 2020, while a mmWave auction is set for 2021. In the meantime, Bains’ department has set aside 43 percent of 600MHz spectrum for smaller regional players and newer wireless carriers. The auction is expected to take place in the spring. It will be the first time the government has made way for smaller players, like Shaw, to participate in spectrum auctions and in the competitive market place. “We looked at previous experiences, we looked at how auctions occurred in the past, how spectrum was allocated. We came to the conclusion that this set aside would promote more competition and create more opportunities for other players, like Shaw and others to really compete with others and we believe that competition will reduce prices and that’s really our end goal,” Bains said. 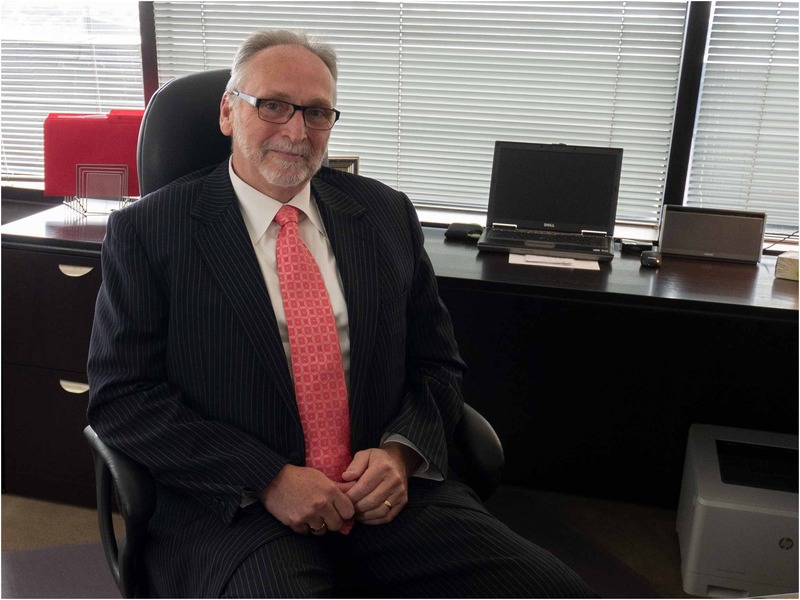 For a while now, many in the telecommunications industry have not been happy with how Ian Scott, chairperson and CEO of the Canadian Radio-television and Telecommunications Commission (CRTC), has been making decisions. In fact, when the CRTC announced its decision on the low-cost, data-only plans proposed by Canada’s Big Three carriers, which one advocacy group characterized as a“slap in the face,” Dwayne Winseck, director of the Canadian Media Concentration Research Project, said it was time to seriously consider removing Scott as chair of the CRTC. Bains did not directly respond to the statement. He also reiterated again that he was disappointed with the CRTC’s Wi-Fi first MVNO decision that was made in 2017. “He is engaged with my team. We respect his independence. We respect he has his own mandate, but we do engage. For example particularly when we rolled out the ‘Connect To Innovate’ program, we said this is how we are going to roll it out, this is the lessons we learned, things that went well and things that didn’t go well,” Bains said. Despite the independence of the CRTC, Bains reiterated that his department remains steadfast on its stance on net neutrality. Concerns about net neutrality continue to persist despite the CRTC’s decisions on proposals like FairPlay Canada and previous net neutrality decisions. Before the start of the last Parliamentary session and seven months before the 2019 federal election, Prime Minister Justin Trudeau appointed Nova Scotia Member of Parliament Bernadette Jordan as the Rural Economic Development Minister. As part of her mandate, she is charged with bringing high-speed internet to rural parts of Canada. The mandate was previously a part of Bains’ docket. When asked what the rationale around splitting his mandate so soon into the next election means, Bains said that it wasn’t bad, in fact, it was done to further give importance to rural communities. “It’s to build momentum on our focus on rural communities and how important they are to our economic success,” Bains said, adding that moving into the election it was important to ensure that issues surrounding rural communities are properly addressed by a designated minister. “Rural communities are essential both economically but politically and socially…Bernadette would complement the work I’m doing around the deployment…around high-speed internet connectivity in the rural communities,” Bains said.